A local election watchdog on Wednesday issued a statement denying that it intended to destroy the upcoming national election on July 29. 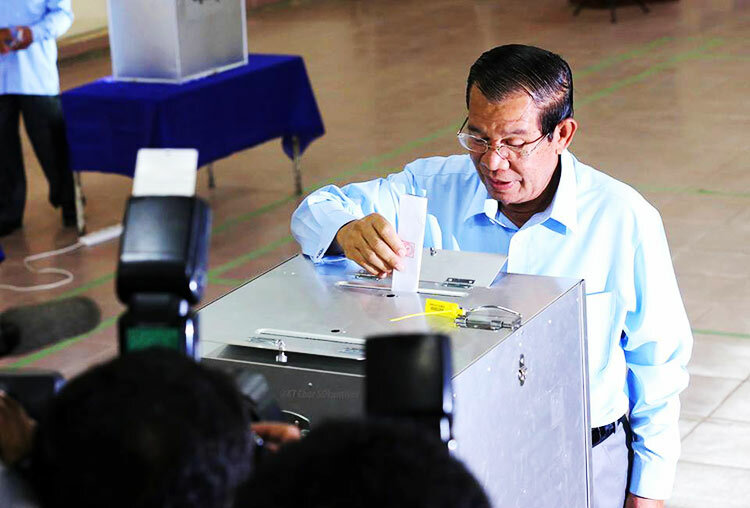 In its statement on Wednesday, the Committee for Free and Fair Election in Cambodia responded to media reports that accused it of aiming to disrupt the elections. 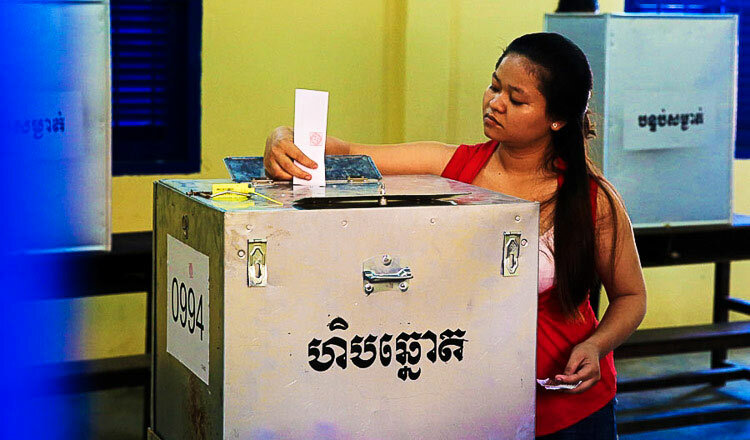 The election watchdog issued the statement after local media outlets reported in recent days that some opposition groups and certain NGOs, including Comfrel, were working hand-in-glove with the now defunct CNRP to disrupt the election. 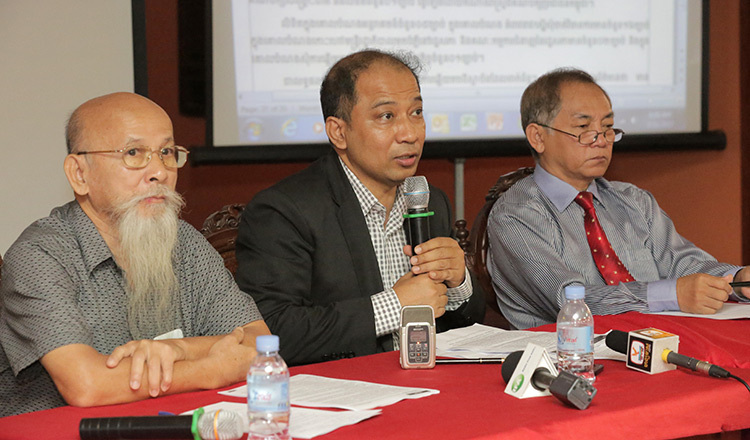 Koul Panha, executive director of Comfrel, could not be reached for comment, but Korn Savang, the organisation’s coordinator, said that Comfrel did all its work in accordance with law. He added that Comfrel has not yet made a decision on whether it would monitor the election on July 29. Khieu Sopheak, spokesman for the Interior Ministry, welcomed Comfrel’s statement. “We congratulate it if it follows its statement,” Mr Sopheak said. However, Sok Eysan, spokesman for the ruling CPP, said that Comfrel’s statement was a way for it to distance itself from past mistakes. “It is a pretext because they had already made mistakes in the 2013 election, saying that the black ink could be cleaned off,” Mr Eysan said. Last year, the Interior Ministry launched an investigation into a “situation room”, a group of about 40 NGOs that monitored the 2017 commune election. The investigation resulted in the group announcing that it would not gather to monitor the national election after it was accused of being illegal because it had not registered as a single entity under the Law on Associations and Non-Governmental Organisations.